With the cost of living on a seemingly continual upward curve, limiting the amount of energy we use in our homes is becoming increasingly important and Energy Hungry Appliances need to be carefully monitored. Although the majority of today’s household appliances are much more energy-efficient than their predecessors, it is still worth knowing which are the more likely to burn precious energy. Of all the rooms in your house, the most power hungry is undoubtedly the kitchen. In no particular order, here are seven of the biggest culprits when it comes to energy usage and some ideas about what can be done to limit their consumption. One of the smallest appliances in the kitchen is also one of the biggest users of energy when in operation. Any appliance which features a heating element is going to be energy-hungry and the humble kettle is certainly no exception. As kettles are almost certainly the most used of all kitchen appliances, it is very easy for people to slip into bad habits when using them. 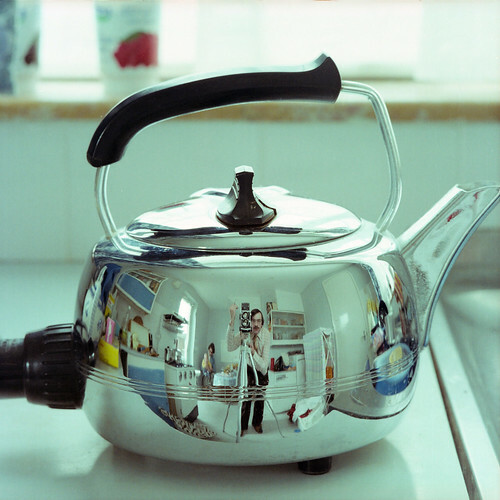 Many people will overfill a kettle, meaning that energy is used boiling water that is not needed. Using exactly the amount of water required each time is much more energy-efficient. Another appliance that may be small in size but very power-hungry, the toaster is probably not in operation as often as the kettle but still manages to consume a lot of energy. Again, as with kettles, it is the fact that toasters use a heating element which pumps up the power consumption. 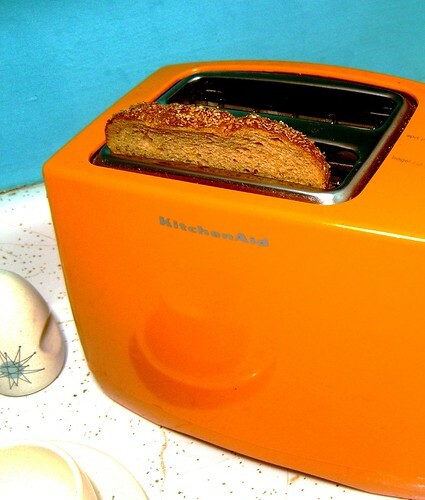 A toaster with a single slot will obviously use more energy over time as it takes longer to cook multiple slices of bread than a model with double slots. Most homeowners would probably be surprised to learn that cooking food using a conventional stove is less energy-efficient than using a microwave. Despite microwaves having a higher energy output generally, a standard cooker has to be in use for a longer period of time, meaning more energy is used overall. Although over time the difference in energy output between a traditional cooker and a microwave is fairly negligible, when it comes to cooking smaller portions a microwave is roughly 80% more efficient in the energy it will consume. As mentioned, a microwave can, in a number of ways, be more energy-efficient than a standard cooker. However, caution is still needed when it comes to saving on energy consumption. The energy required to power a microwave is very high but this is compensated by the shorter timeframe needed to cook food. Microwaves are better for smaller food portions, while a conventional oven has the advantage when it comes to larger food items which take longer to cook. Short and spare usage is the answer when it comes to saving energy with a microwave oven. Another essential requirement for the kitchen, the fridge is the biggest user of energy, on a yearly basis, in the entire home. 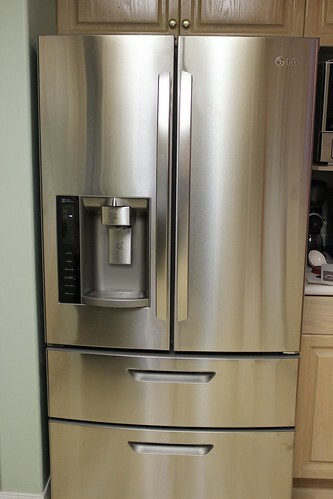 In constant use every minute of every day, fridges are a continual drain on power. This is unavoidable, of course, as most homes cannot do without a fridge to store food safely. However, the good news these days is that, as with the vast majority of white goods, consumers are able to view the energy rating of each particular fridge before purchase. Choosing a model with a better energy rating can make a recognisable difference to a household’s annual energy consumption. Unlike fridges, dishwashers are not an essential requirement for a home to function properly but are very handy to have nonetheless. Although the energy required to power a dishwasher is fairly small when compared on an annual basis to fridges or washing machines, it is perhaps energy that does not necessarily need to be consumed. Another aspect to be taken into consideration is the amount of water needed each time a dishwasher is operated. Obviously, in terms of saving energy and water, it is much more efficient to wait until there are enough dishes and utensils to fill the machine than doing a number of separate smaller washes. Washing machines are another pretty essential requirement for every home and can be a big energy user. If your machine has a combined tumble dryer, then this is where the biggest energy consumption will occur. A separate stand-alone tumble dryer will eat up even more energy. Sensible use of the tumble-dry function is the answer to saving energy. If it is convenient to do so, then hanging washing outside on the line is a much more energy-efficient way of drying clothes. Of course, this is always dependent on the weather so there are many times when the tumble dryer will be needed. As the kitchen contains most of the power-hungry appliances in a typical home, this is the best place to start if you want to cut down on your energy usage and save money on your utility bills. The article was written by Rachel Glover, who thinks she is a dab hand in the kitchen; learn more about how to jazz up your kitchen space at Kit Stone!